Students in schools throughout West Michigan are getting trained in lifesaving CPR (cardiopulmonary resuscitation) skills this Spring, thanks to the new Student CPR program by ProTrainings. 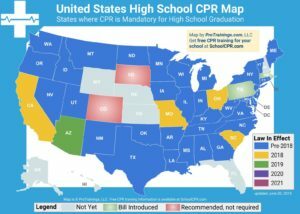 The StudentCPR.com website, which officially launched this year in the Grand Rapids area, is an effort by local e-learning company, ProTrainings, to bring free CPR and AED (automated external defibrillator) training to high school students. Made possible through the use of technology, the training is being delivered as a “blended” course, in which the CPR instruction and testing are performed online by the students. Then, a trained teacher performs the one-on-one skill evaluation for the student, verifying that he or she has mastered the necessary skills. ProTrainings is providing the student and teacher training free of charge for schools that choose to participate in the program. One of the schools benefiting from the free program is City High School. This week, students from City will be completing the hands-on portion of the course to earn a Community CPR Certification card. The school will be sending 61 high school students through the training this school year. 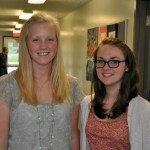 “High school students are excellent candidates for performing CPR. 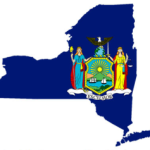 They still have the general boldness of young children, yet they are strong enough to perform compressions,” explains Roy Shaw, the paramedic/instructor who teaches the online Student CPR course. 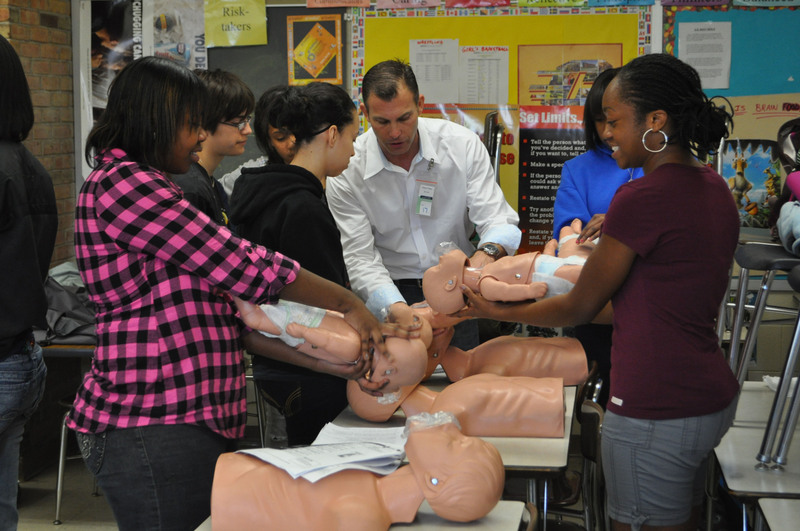 Studies have shown that 83% of high-schoolers are very willing to provide bystander CPR. Roy co-founded ProTrainings with the mission to provide a more efficient CPR training experience to anyone willing to take the time to learn. That is exactly what the Student CPR program is doing. ProTrainings is a health and safety e-learning company based in Grand Rapids, MI. 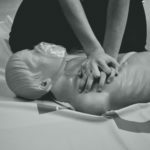 The company offers a variety of accredited online CPR, first aid, and bloodborne pathogens training programs at www.protrainings.com. ProTrainings has certified more than 340,000 health care professionals across the United States and internationally since 2003. Free Student CPR: What’s the catch? This is a great idea! 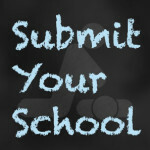 Thank you for making the program available to schools! Please let me know when it becomes available to schools in Northern Michigan. Absolutely! 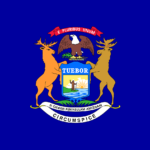 We are working our way through schools in the Detroit area over the next couple of weeks. It’s really exciting to see such a positive response to the program.